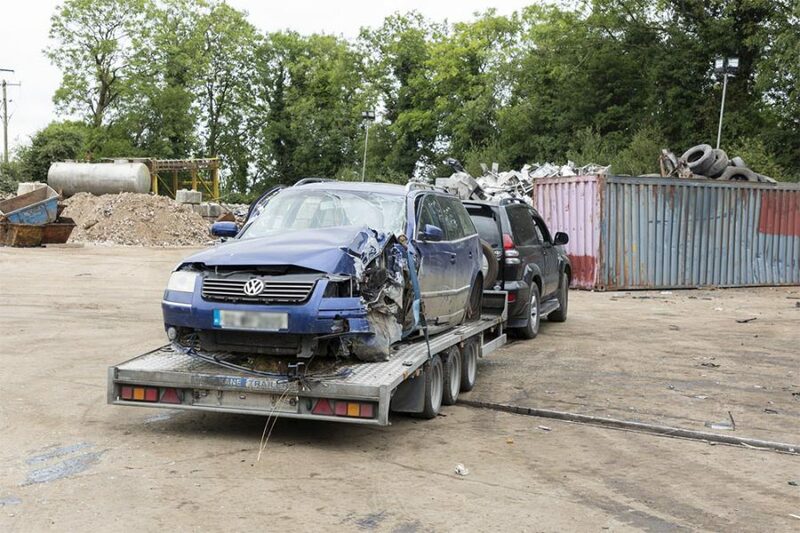 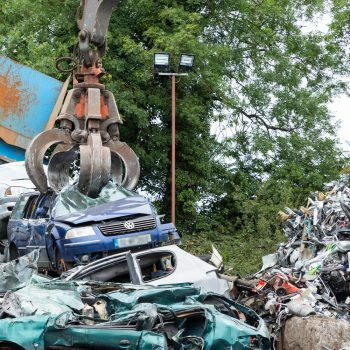 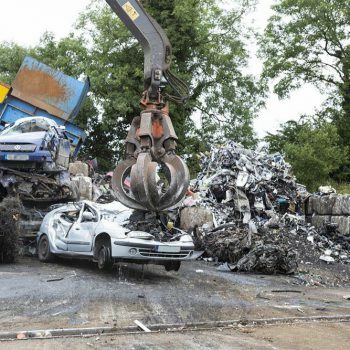 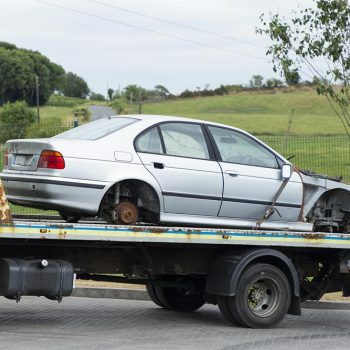 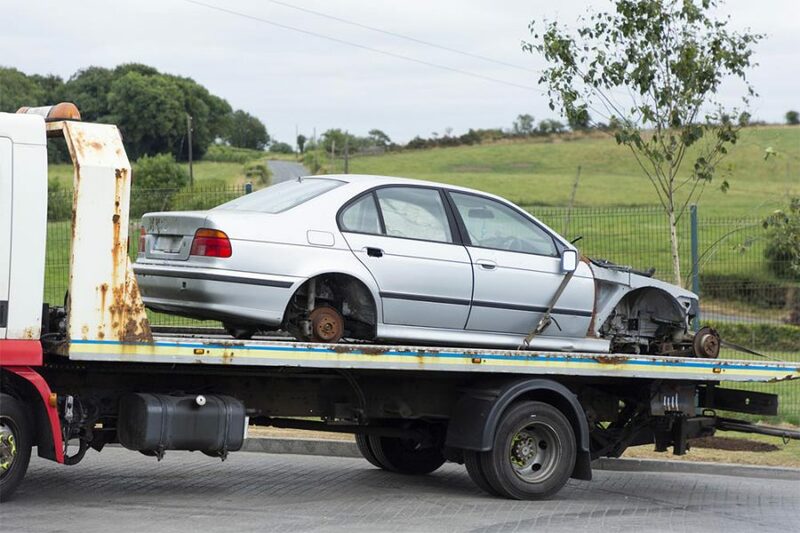 To save you the effort of transporting an old car through County Cavan, Wilton Recycling provide a prompt scrap car collection service at your convenience. 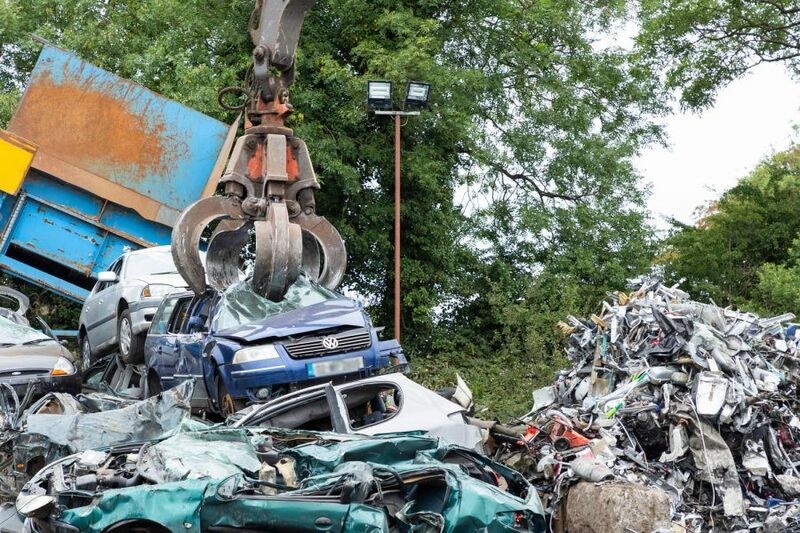 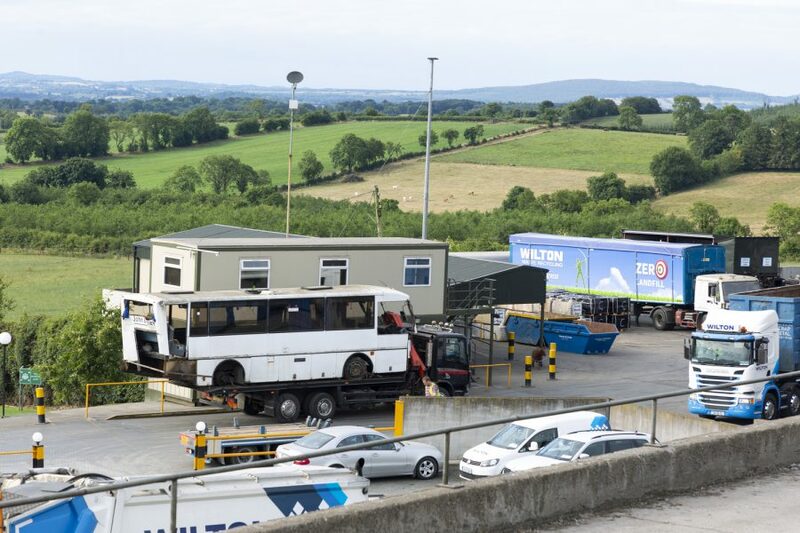 A scrap vehicle still has a lot of life to give, and our waste collectors are more than happy to take yours off your hands in order to carry out a full vehicle recycling service at our own processing facility. 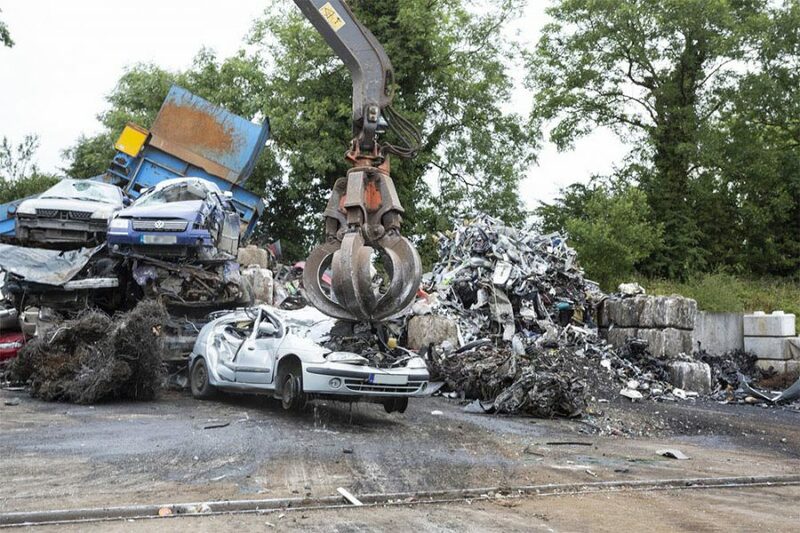 There are many components that can be processed and recycled by our experienced teams. 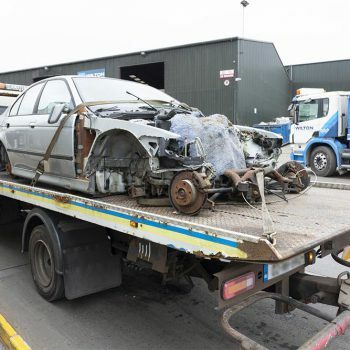 Our scrap car removal service is a handy way for you to clear up some space, make some money and help out the environment by avoiding the use of landfills. 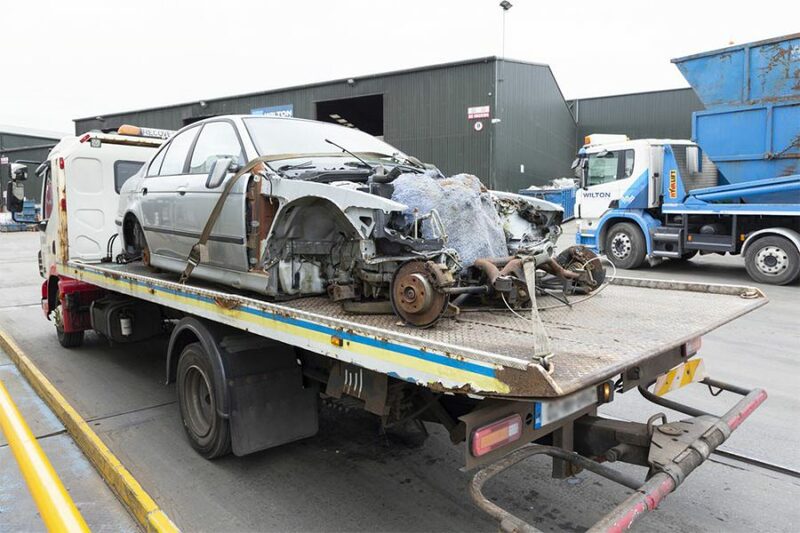 We perform car recycling to the highest possible standards, ensuring we make full use of any and all internal components, from the engine and battery to the wheel and wiring. 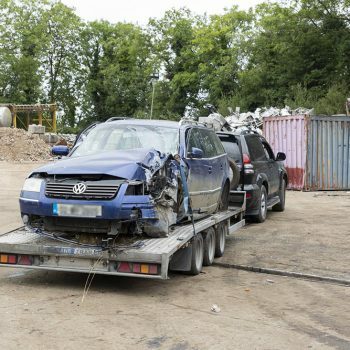 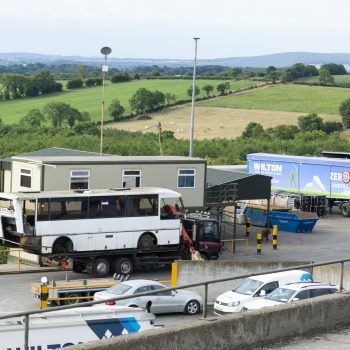 To arrange the collection of your scrap car from Dublin, Kildare, Wicklow, Meath, Westmeath, Cavan, Monaghan and the surrounding local areas, simply get in touch with us today.